SteelChief have monkey bars for sale that can either be freestanding in your backyard or attached to an Action or Super Fort. 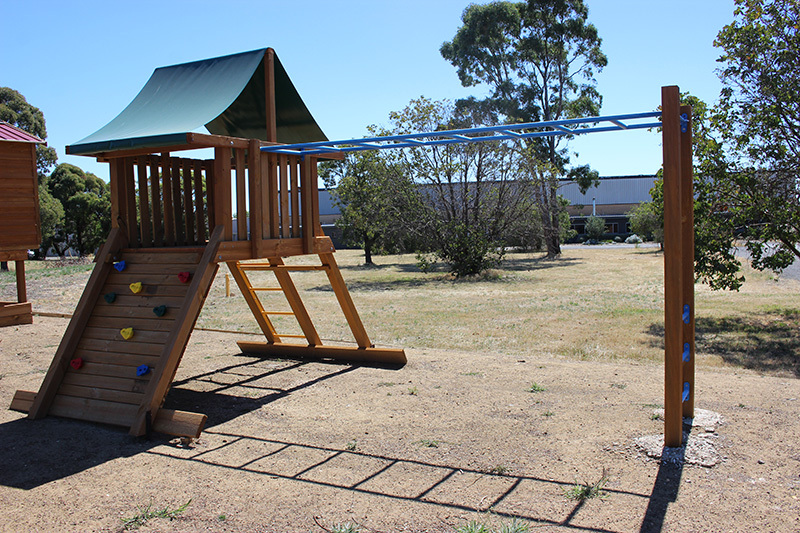 Adding monkey bars to these forts creates an adventure playground your children will not want to leave! 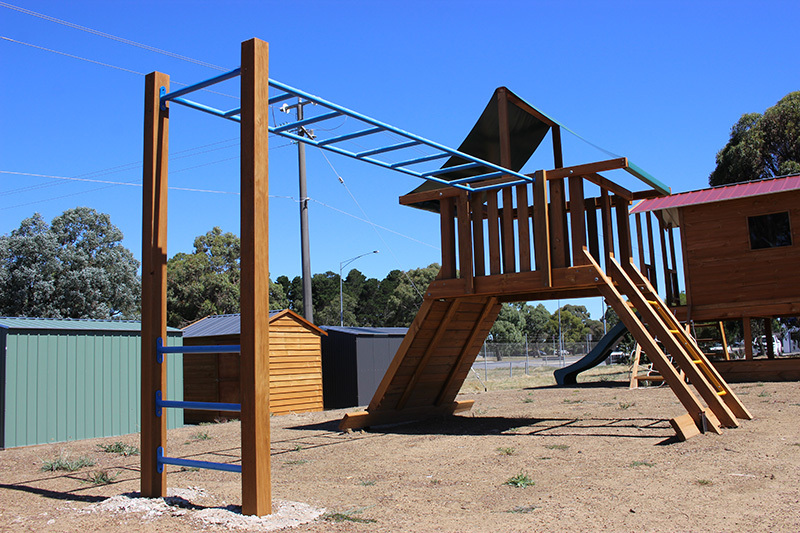 The posts for the monkey bars are made using 90 x 90 timber and can be stained if you are looking for a darker finish. You can choose from a range of colours for the monkey bar frame and steps. So if you are looking to keep your children happy, active and healthy then consider a set of monkey bars for your backyard! 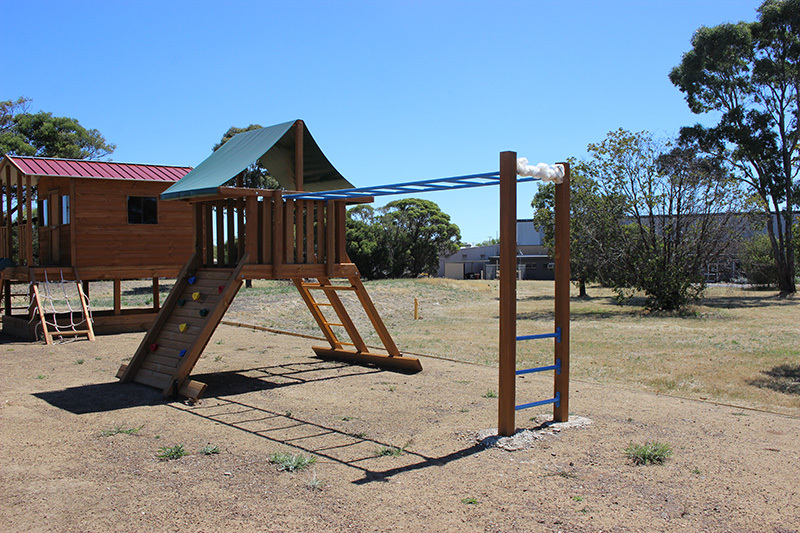 Check out our other great products that will help create an adventure playground. 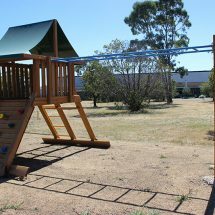 Our monkey bars are 3m long, 0.6m wide and 2.1m high. There are four colours to choose from for the monkey bars: red, blue, green and purple. The timber posts come as raw treated pine, although there is the option to stain these posts for a darker finish. 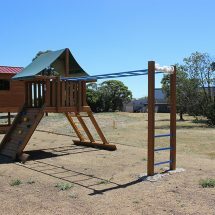 The monkey bars can either be free-standing or they can connect to the Action Fort or Fun Fort to make a fantastic playground for your backyard. For the DIY enthusiast, our monkey bars are easy to erect and install. 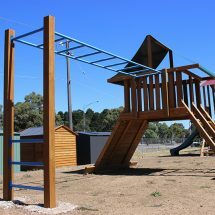 There are a great range of PDF notes to help guide you through the installation of one of our monkey bar sets. 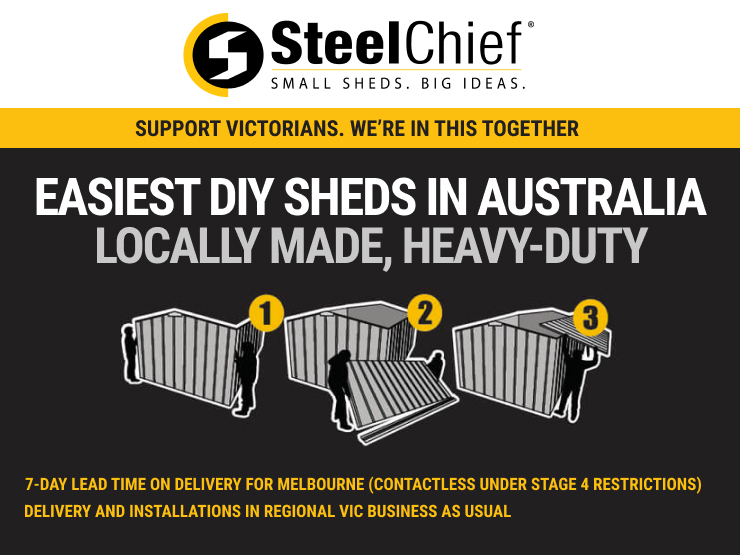 Sydney, Adelaide, Geelong and Bendigo. If you are outside of these areas then contact either your local distributor or us for assistance.